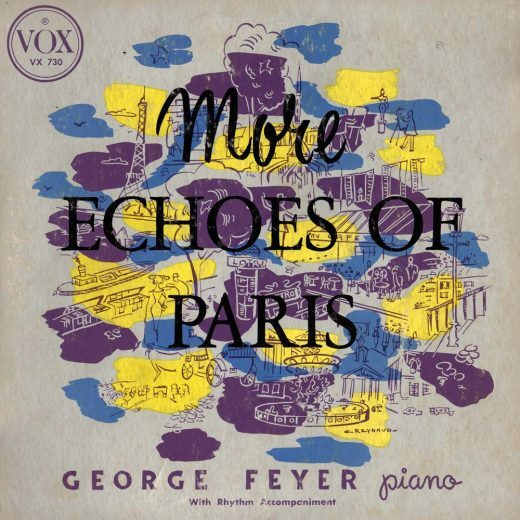 GEORGE FEYER, born in 1908, studied at the Budapest Conservatory under Dohnanyi, Kodaly and Szekely. Being recognized as one of the most promising young concert-pianists in his country, he caused quite a sensation when he suddenly shifted to popular music. In this field he very soon became one of ths best known and best paid en tertainers in Europe. He played in the plushest and most exclusive night clubs and hotels in Paris, Deauville, Nice, Monte Carlo, The Hague, Geneva and St. Moritz. 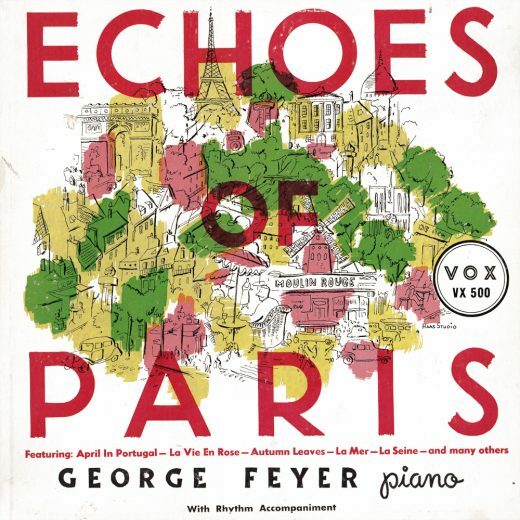 Feyer also had a regular weekly radio program on Radio Paris. He came to this country in 1951 and made his debut in New York’s famous Gogi’s La Rue where he captivated his new audiences with his inimitable style just as he did the old ones. 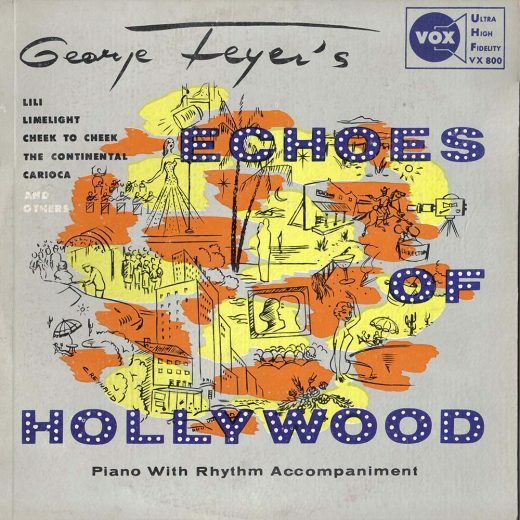 Feyer’s refinement and taste are the hallmarks of his arrangements in which European tradition blends skillfully with the best in American music. His repertory is literally limitless, and he plays the classics with a touch of Broadway, and Broadway with a touch of the Continent. 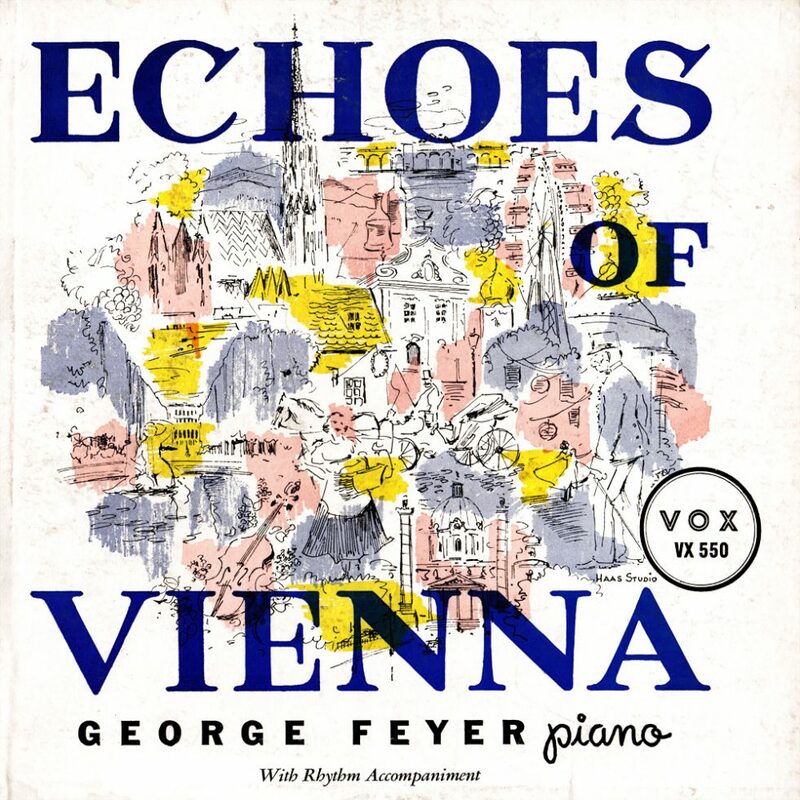 Vienna, City of My Dreams â When The Lilac Blooms Again â Emperor Waltz â Springtime in Vienna â Schonbrunner Waltz â Deutschmeister March â Im Prater Bluh’n Wieder die Btiume â Wiener Madl’n â Einmal Mocht Ich Wieder Mit Dir Hutschen Gehn â Rosenkavalier Waltz. Ich Mocht Wieder Einmal in Grinzing Sein â Gypsy Baron Waltz â Fiakerlied â Das Muss Ein Stuck vom Himmel Sein â Radetzky March â Voices of Spring Waltz â Schubert Melody â Das Gibt’s Nur Einmal â Fledermaus Fantasie. We have tried to translate as faithfully as possible the titles of many of the selections. To attempt translating some of the German titles literally would be to destroy their intrinsic Viennese flavor. © 1964, Vox Productions, Inc.. New York 19, N. Y.